UPDATE September 2013: 7th High is currently closed for renovation. We are not sure if/when the club will re-open. 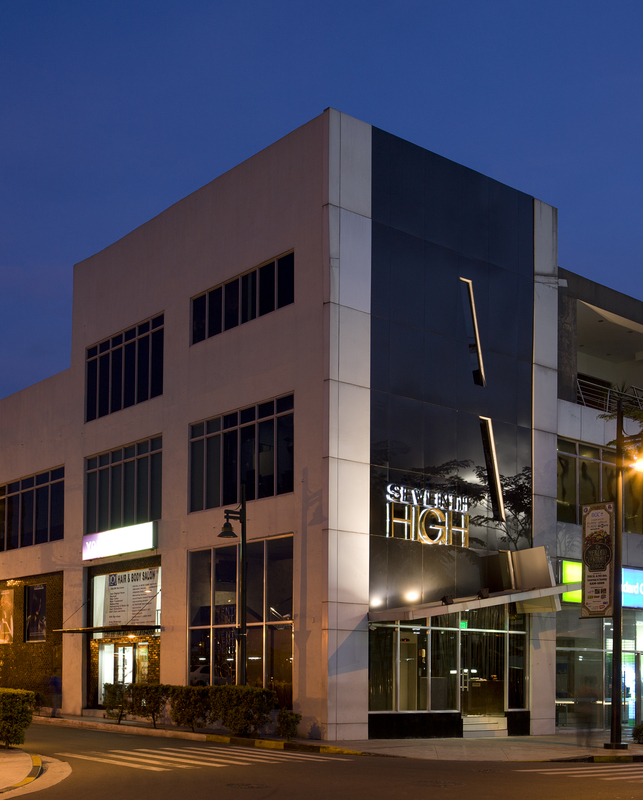 7th High is a club located in The Fort (Bonifacio Global City), Manila along 7th Steet between 29th and 30th street (next to Bonifacio High Street) in the building that previously housed Club Ascend. 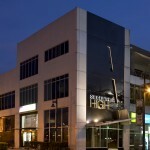 Inside 7thHigh there are three areas: The APEX Lounge, which is used for live performances, dining reservations and private functions, The Club, which is the main club and fits 500+ people, and The Club Room, which is more like a VIP lounge with VIP suites and concierge service. The club has a great atmosphere, good DJs and and awesome crowd that loves to party. The club is a bit darker than some of the other clubs, and the crowd is a bit younger. Unlike some of the other clubs, the majority of the people come to the club to party (not so much to see and be seen or to pick up expats), which gives the club a great party vibe! The regular DJs (and MCs) that play in 7th high are some of the best of the country and know how to keep the crowd moving and moving. 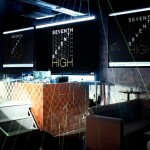 Besides the regular DJs 7th High club regularly invites international DJs to play in the club. 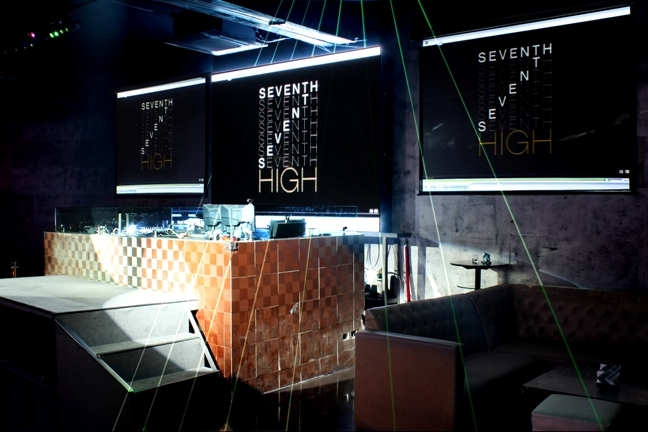 Some DJs that have previously played at 7th High are Discotech, Ross One, Eric DLux, Crystal Q, Junior, Jazzy Jeff, and DJ Craze, just to name a few. The club has also hosted several concert after parties featuring international artists such as Bruno Mars, Apl de Ap (Black Eyed Peas) and Mike Posner. The Club is currently open 3 nights a week (Wednesdays, Fridays and Saturdays). The club is open from 10pm until 4am. 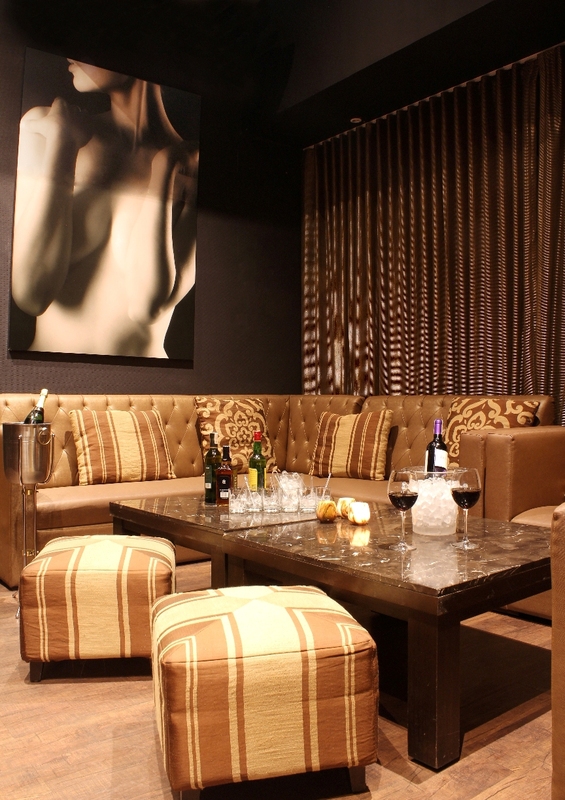 The top floor, called the Room 307, is open Wednesdays, Thursdays, Fridays and Saturdays starting 10PM. 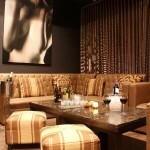 There are also private rooms available at the top floor. One of them is a fully private room which has a private balcony overlooking the main club, the other one is even more private and even has it’s own entrance to enter the club without having to go trough the normal club entrance. It has a glass window to look into the main room and full karaoke equipment etc.